We can learn from our notes of what we sold at Christmas markets in East London in December 2014. 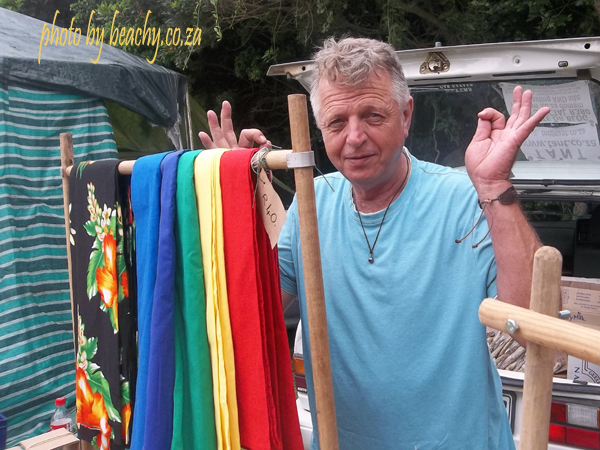 What sells best at markets? If we know which of our products sells best at markets, we can make more of those particular products or can work at improving them even more, or can even introduce a new range of similar products. By looking at our notes of what we sold at Christmas markets in East London in December 2014 we can also see what didn’t sell so well, and can consider making and introducing another item in its place instead. Our notes taken during the Christmas markets in East London also give us a rough idea of what sold best at each of the different venues or Christmas markets in East London. 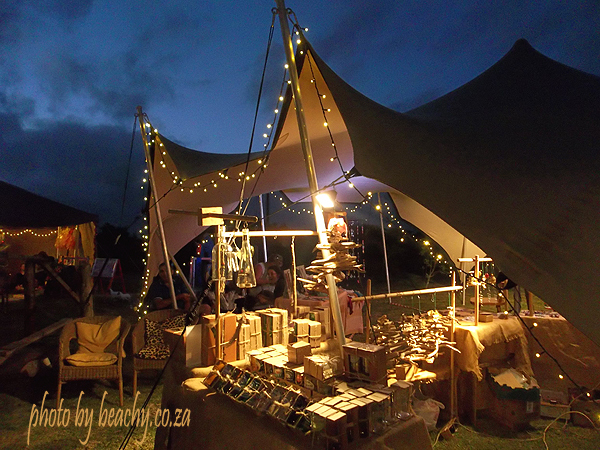 Although one never quite knows how well sales will go on any particular day or at any particular market venue, it is very often that certain of our market items will do better at one Christmas market venue compared to how they do at another Christmas market venue. We can make sure we have more of those particular items at that same venue next time. We can even totally avoid some Christmas markets if our notes tell us it wasn’t really worthwhile to be at that Christmas market venue on that particular date. We could try a different market that may be on the same day, or can stay home and work at making more stock. Our previous post was about the amounts of money we made at each of the Christmas markets in East London in December 2014, but this post is mostly about what we sold at each of those Christmas markets. Note to selves: probably avoid going to this market on this date again, but would like to try Art in the Park at the Ann Bryant Art Gallery in East London (was 29th November this year and we didn’t go to it). Note to selves: probably avoid going to this market on this date again. 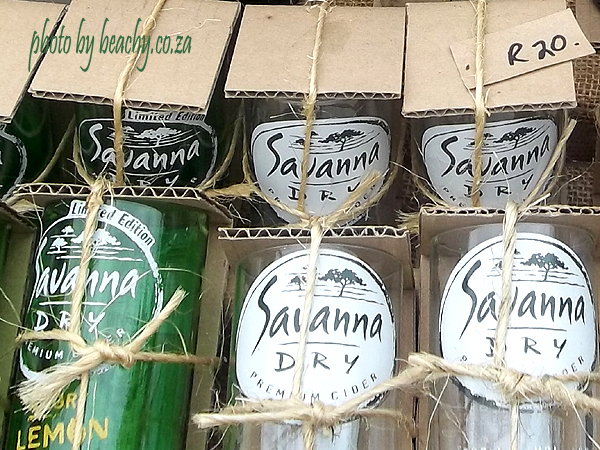 1 bottle necks candle holder (two bottle necks cut from beer bottles glued to each other at the rims) for R30. Note to selves: 1) a bit of everything seems to sell at Tea in the Trees 2) have more driftwood pieces with candle holes in at Tea in the Trees in the future as we sold our previous one at Tea in the Trees too 3) Perhaps make larger driftwood Christmas trees too. Note to selves: 1) our jewellery sold well at this market on this date, and we should have perhaps have had more shambala style bracelets in black, or in black and hematite, as well as eternity bracelets 2) We didn’t sell any tabletop driftwood Christmas trees at this market on this date, or even any of the small Christmas tree driftwood Christmas tree ornament ones. 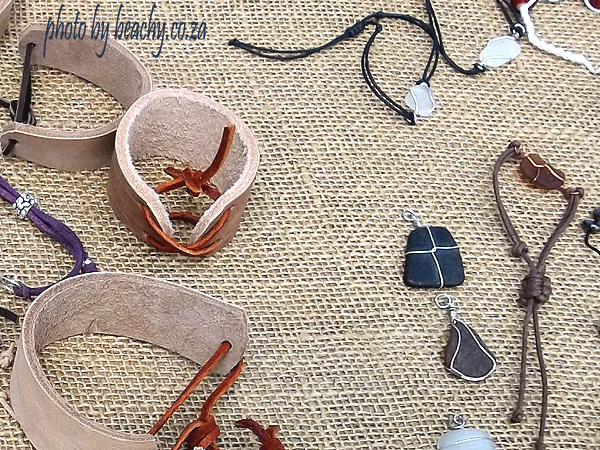 Note to selves: 1) Should we do this market again on this date, we should make more leather bracelets and more leather rings for it 2) Driftwood Christmas trees didn’t sell at this Christmas market. 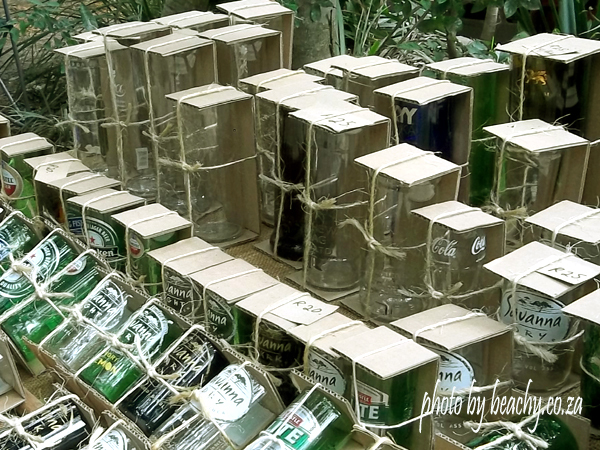 Note to selves: 1) need more large tumblers for this Christmas market, especially from heineken and black label bottles 2) need more mini driftwood Christmas trees (Christmas tree ornaments). Note to selves: 1) have more large tumblers and more tabletop driftwood Christmas trees at the next Chintsa East Christmas market – perhaps a few larger ones too 2) have more jewellery – we didn’t have much stock left at this stage of the Christmas markets in East London 3) consider getting hold of some inexpensive material and cotton and having somebody sew up some sarongs for us – or find inexpensive ones to resell at a profit – at this market and perhaps at the Kidds Beach annual market on the 16th too – also consider other inexpensive items to buy and for reselling at these two Christmas markets in East London, perhaps jewellery bought in bulk, perhaps some mugs, perhaps some sweets. 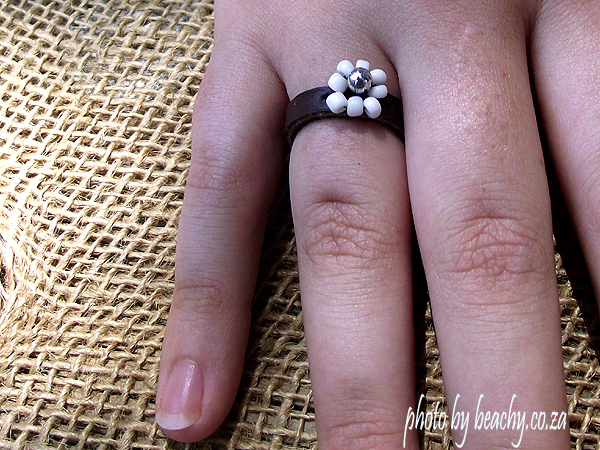 1 R30 sea glass bracelet (white glass, with thin black waxed cord). 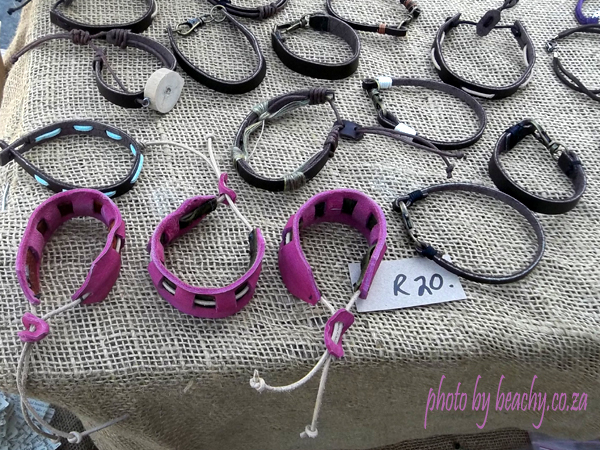 Note to selves: 1) need more glasses in general, both small and large 2) more mini driftwood Christmas trees (the R10 ones) 3) more jewellery in general 4) Shambala style bracelets (black or black and hematite) may do well here. 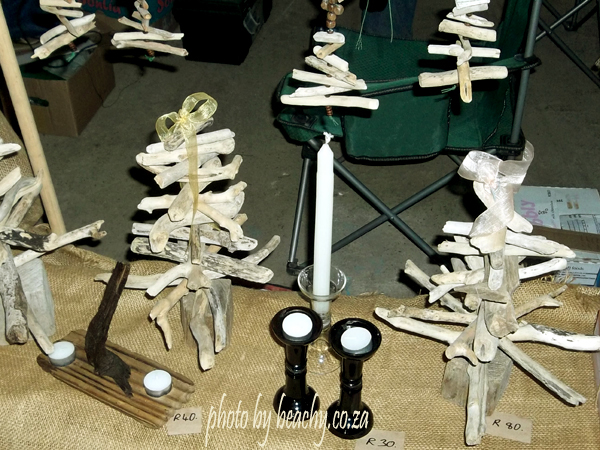 1 R80 tabletop driftwood Christmas tree. Note to selves: likely to avoid this market on this date next time, as two years in a row now bad sales at this market on this date. 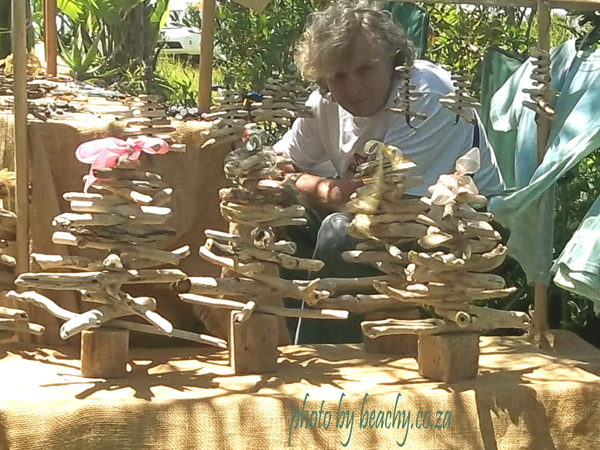 2 tabletop driftwood Christmas trees at R80 each. 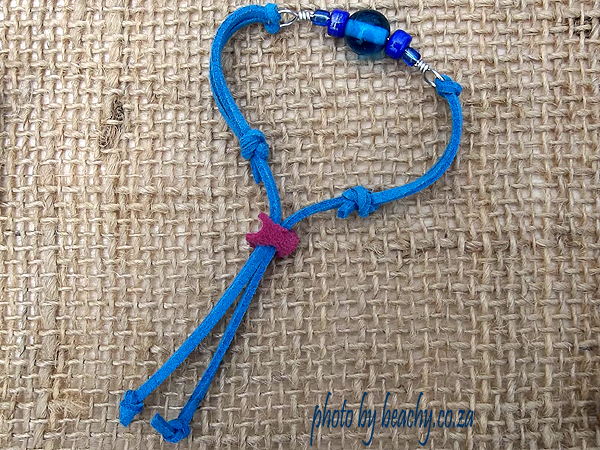 Note to selves: 1) need tons more jewellery, especially leather bracelets, sea glass bracelets, necklaces, and leather rings 2) need more of each of the popular glasses, both large and small, and more gift packs 3) more walking sticks, but entirely driftwood with rubber stopper that we can sell for more than R40 each 4) perhaps consider making and selling some Christmas gift bags and tags for markets from the 16th of December through to this one 5) twirleys didn’t sell at this market on this date 6) have more but cheaper packets of sea glass. Total amount of small tumblers sold at Christmas markets in East London (or near East London) in December 2014: 144. Total amount of large tumblers sold at Christmas markets in East London (or near East London) in December 2014: 80. 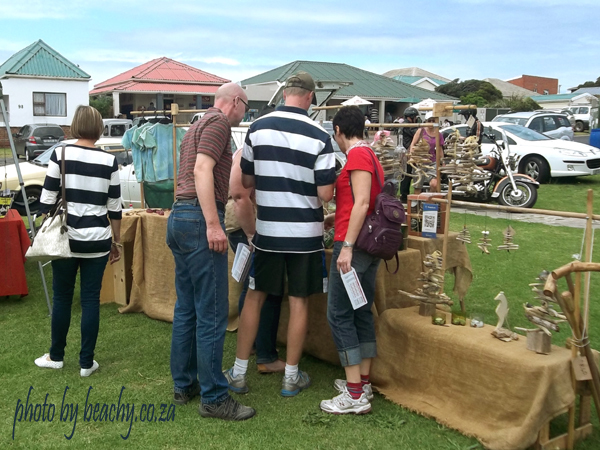 Sold 10 table top driftwood Christmas trees. 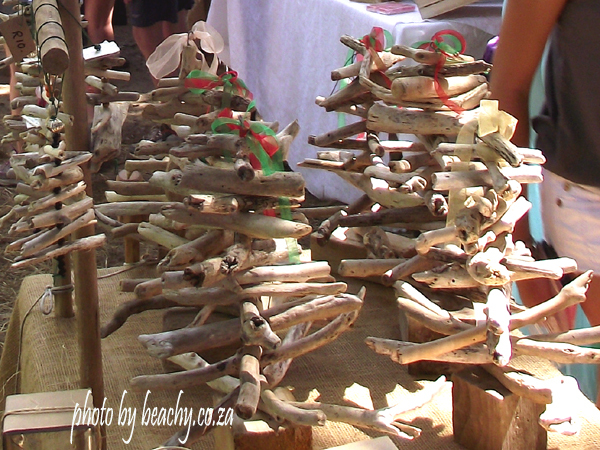 Sold 16 small driftwood Christmas trees (Christmas tree ornaments). 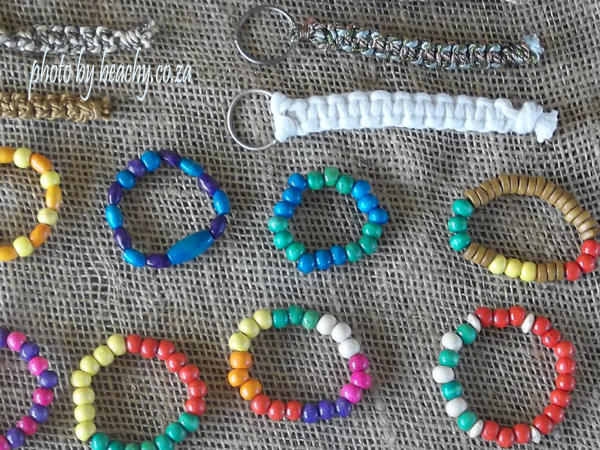 Sold some jewellery and other items. Need more tumblers, both large and small. 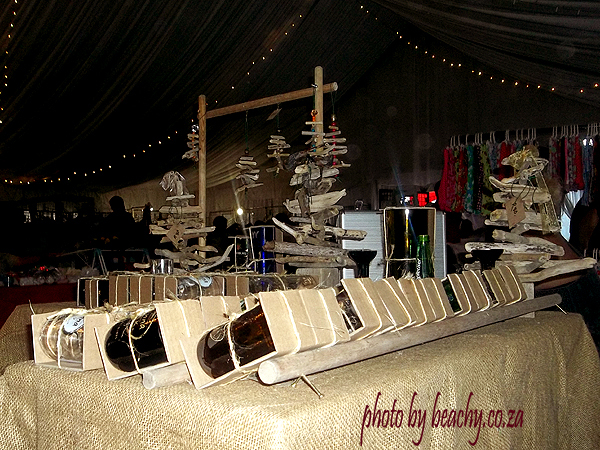 Need more tabletop driftwood Christmas trees sooner rather than later, and consider making larger ones too. 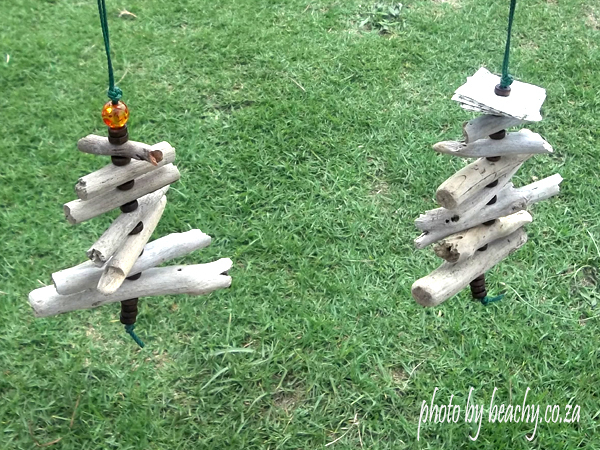 Need more small driftwood Christmas trees (Christmas tree ornaments) sooner rather than later. 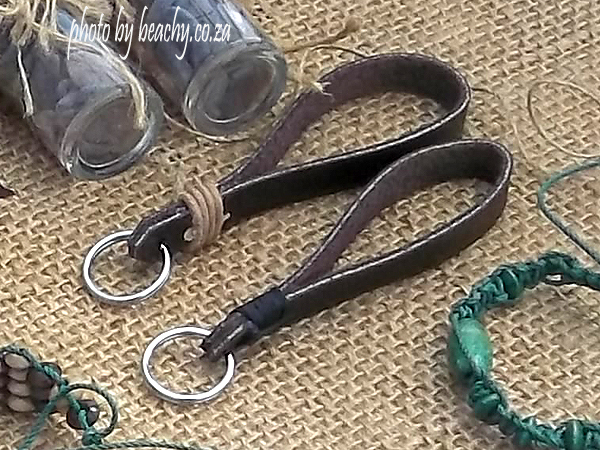 Need tons more jewellery, in particular leather bracelets, leather rings, shambala style bracelets, eternity bracelets, sea glass bracelets, necklaces, earrings, a new variety of other bracelets including wire bracelets. Smaller and cheaper packets of sea glass. 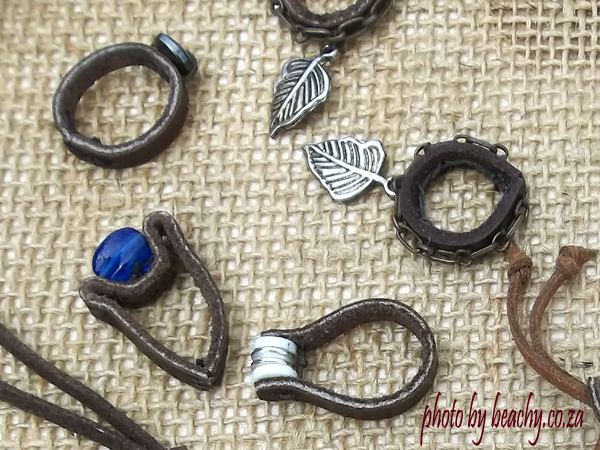 Driftwood pieces and other driftwood items. 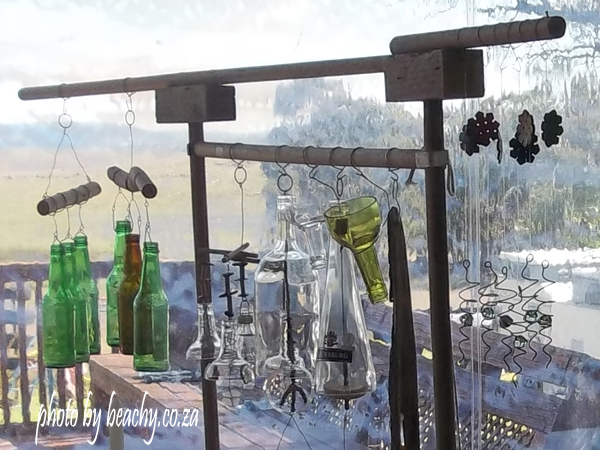 Driftwood, wire and sea glass garden ornaments. Walking sticks each made entirely from one driftwood piece each. 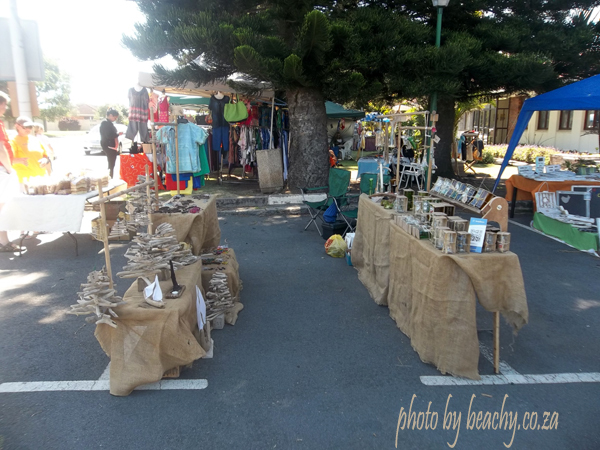 Need more driftwood candle holders, wind chimes, perhaps something beachy we can put plants in, too, and some new beachy-related or Christmas or Christmas gift items we’ve not yet made and sold before. 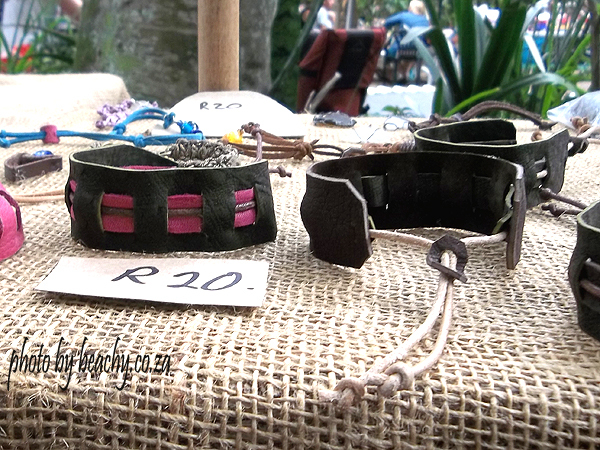 Consider doing the Kings Mall in Gonubie Christmas market and perhaps a Christmas market at Port Alfred or Bathurst too.